2018 Manchester Merges: Accurate Predictor? 44th Manchester Invitational! Recap and Results! 2017 Manchester Merges: Accurate Predictor? THOUSANDS OF FREE PICS FROM MI42!!! FREE AND DOWNLOADABLE!!! Thanks Will and Dave! Click on pic to visit gallery! Manchester MIDDLE SCHOOL Invitational! PICS!!! Race Videos! Race Recaps, Results, Interviews! 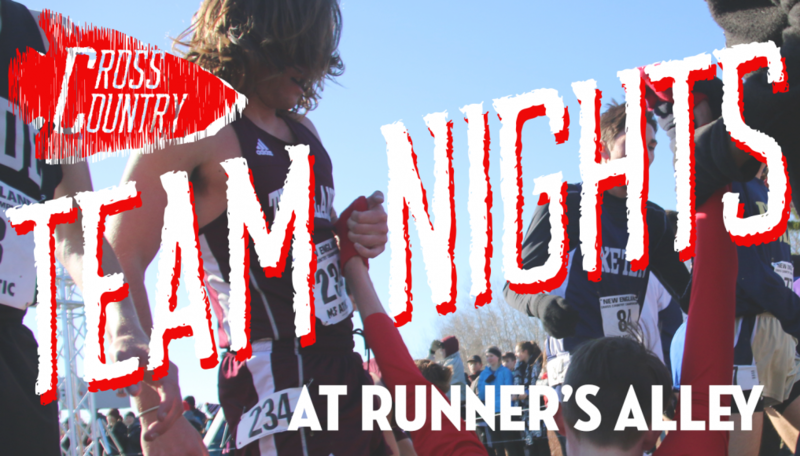 Meet Preview: Manch Invite MIDDLE SCHOOL!!! Annually, the Manchester Invitational is the largest, most competitive invitational in the Granite State often attracting great teams from all over New England. 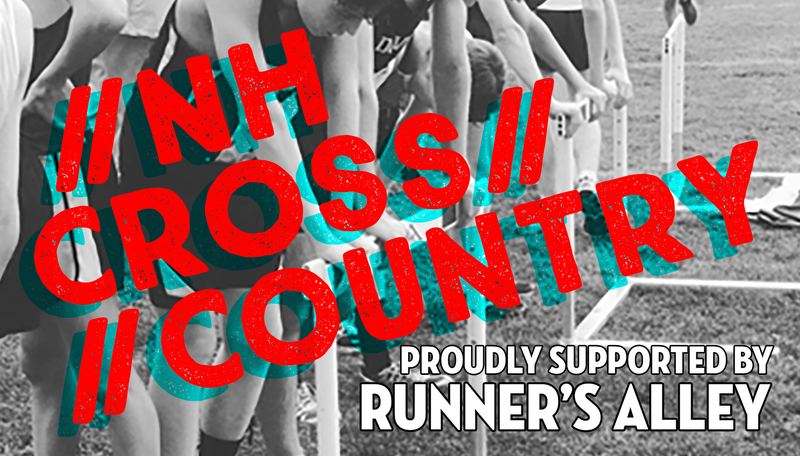 With NH hosting New Englands this year, expect the regions best to travel to Derryfield to use the invite as a course preview. With 40+ teams and close to 3000 athletes attending that are ranked in the top 10 in their respective states, the 44th Manchester Invitational continues this tradition. It all starts at 8:00am with an ‘Open’ race, for the public. Charge up for this year’s addition by accessing the photos, videos, interviews, results, and posts from the past several years organized neatly above. And just for a little some thing special, we have added the ‘Little Manchester’ tab to the right to cover the middle school version that takes place this Thursday! Keep visiting this Manchester Invite Hub for 2018 race previews, photos, videos and interviews!